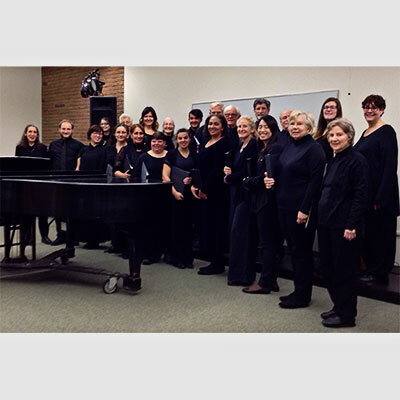 GCC Chorus presents their fall concert “Remembering Marilyn,” dedicated to to the memory of GCC Chorus’s beloved accompanist (2013-18) Marilyn Berthelette. With Margery Heins, Conductor and Henry Gaida, Accompanist and featuring soloists performing music from 1600 to the present. Come relax and enjoy the music!